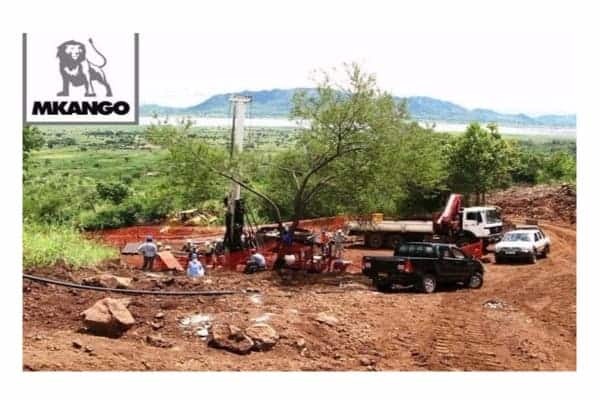 London / Vancouver: March 22, 2019 – Mkango Resources Ltd. (AIM / TSXV: MKA) (the “Company” or “Mkango”), the rare earths exploration and development company focused on Malawi, is pleased to announce that it has filed a NI 43-101 Technical Report (the “Technical Report”) for the Songwe Hill Rare Earths Project (“Songwe”) resource update announced on February 4, 2019. With the filing of the Technical Report, Mkango has fulfilled the condition for Talaxis Limited (“Talaxis”) to advance the next tranche of investment, totalling £7 million, in accordance with the definitive agreements between Mkango and Talaxis announced on May 18, 2018. The Company has notified Talaxis of fulfillment of this condition and will update the market on receipt of the investment, which will increase Talaxis’ stake in Lancaster Exploration Limited, the company which holds the license for Songwe, to 49%. Tags: MKA, Mkango Resources Ltd.